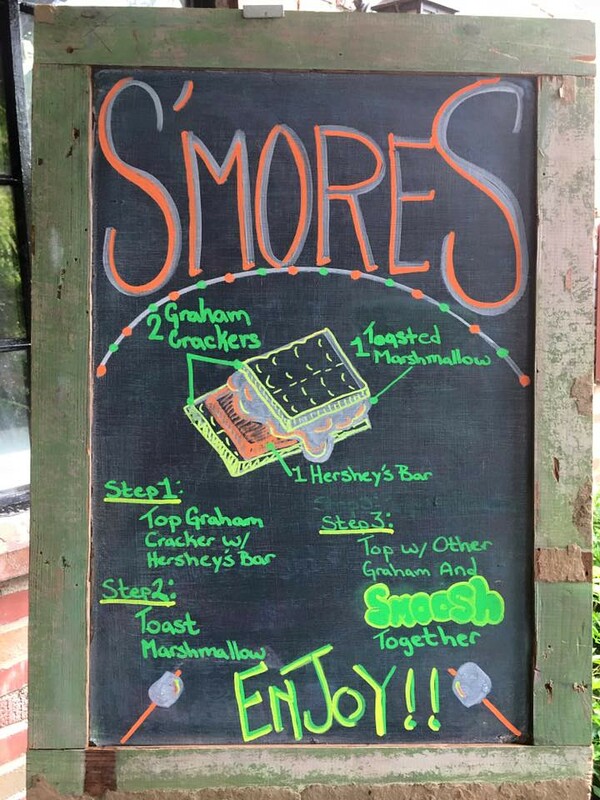 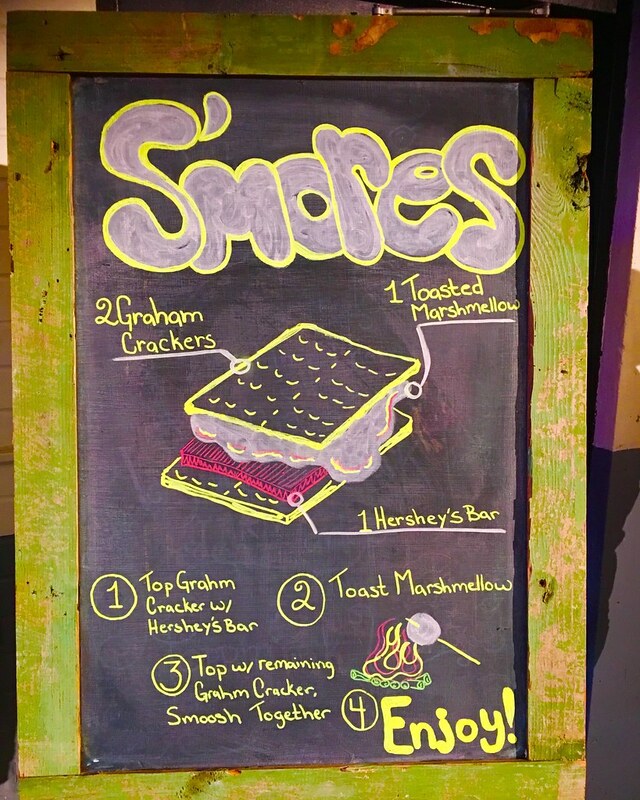 Take a warm Roasted Marshmallow, Chocolate and a couple of Graham Crackers and you’ve got one of the best treats ever…S’Mores! 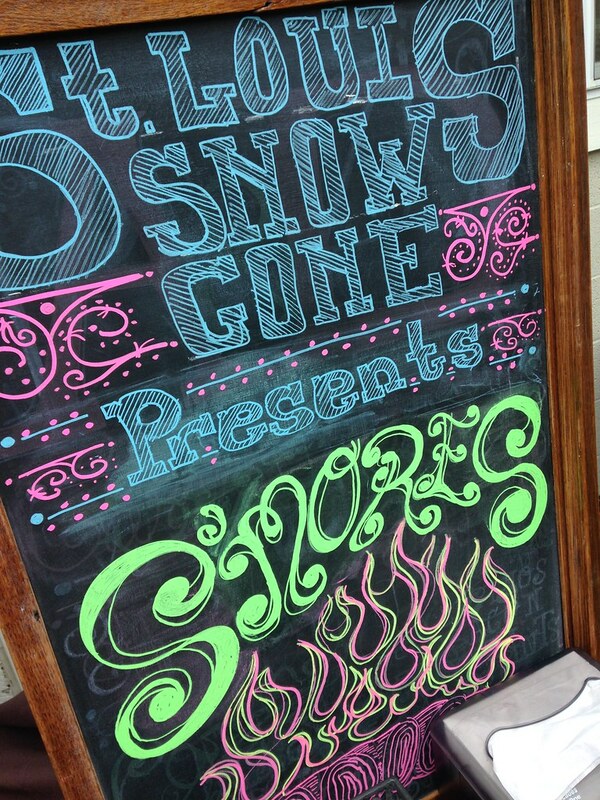 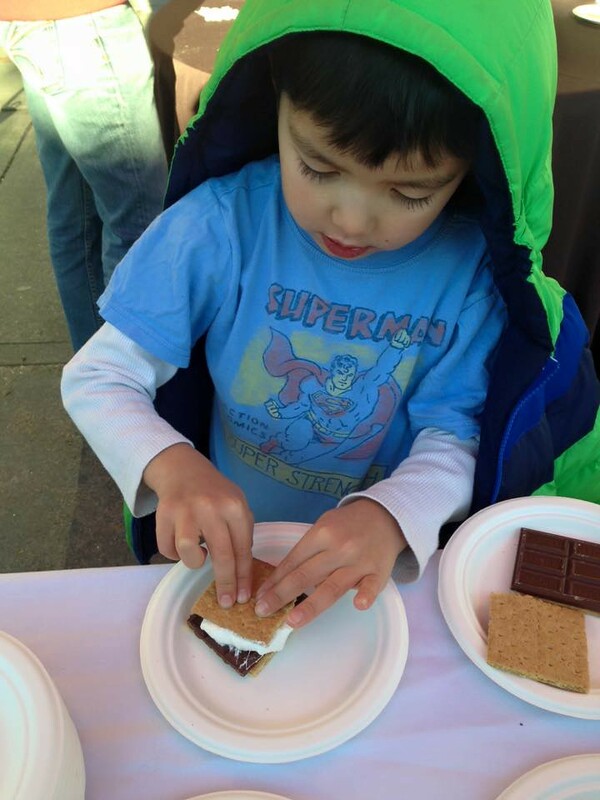 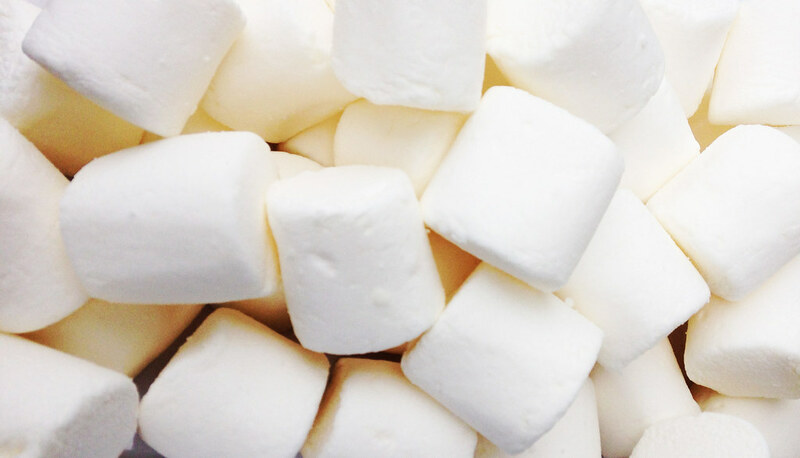 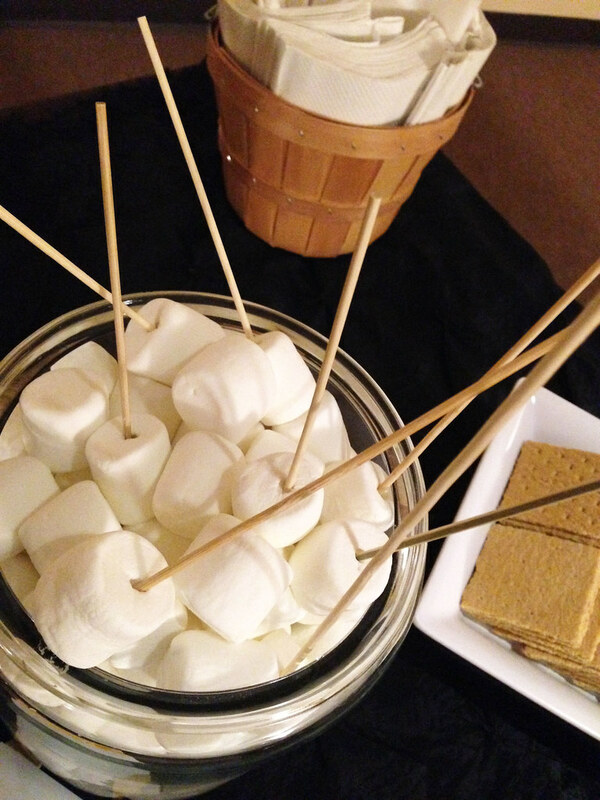 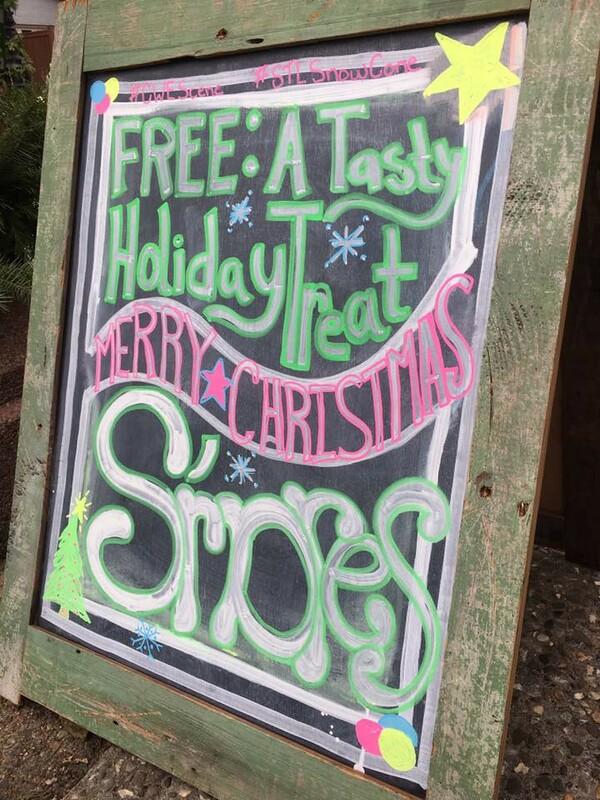 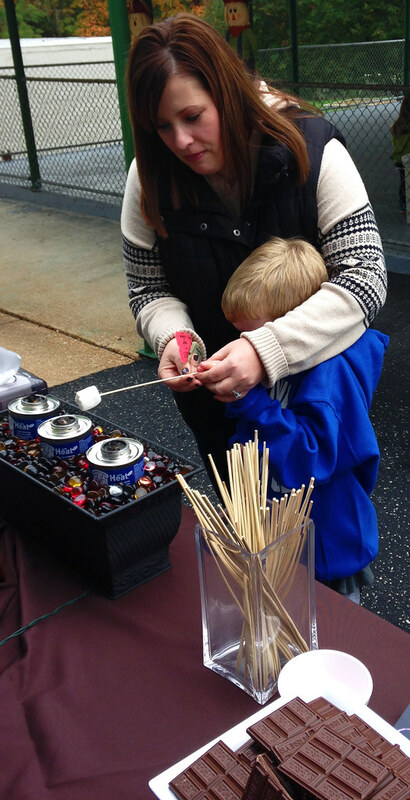 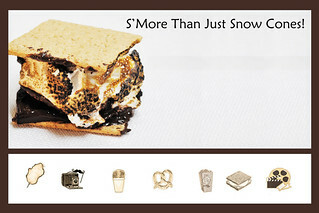 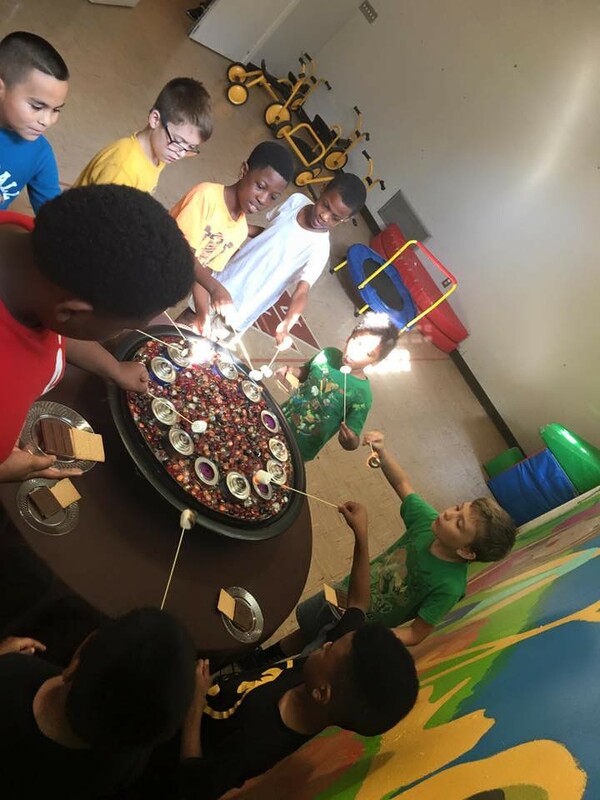 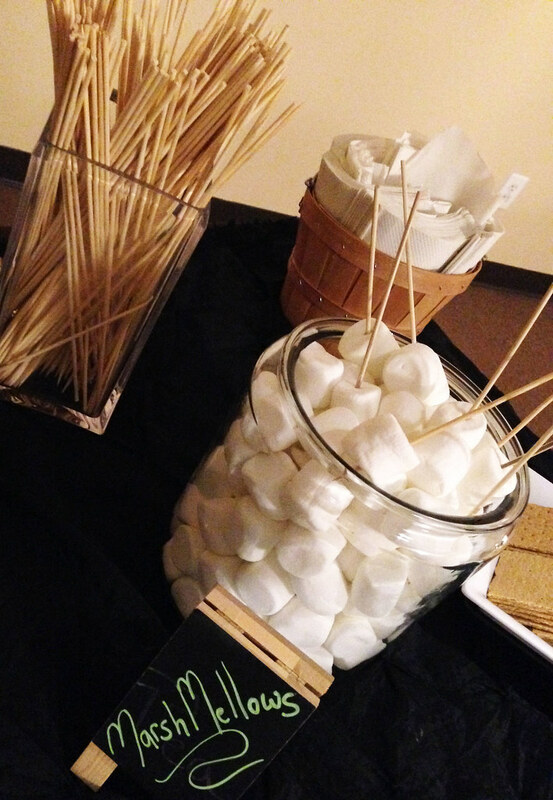 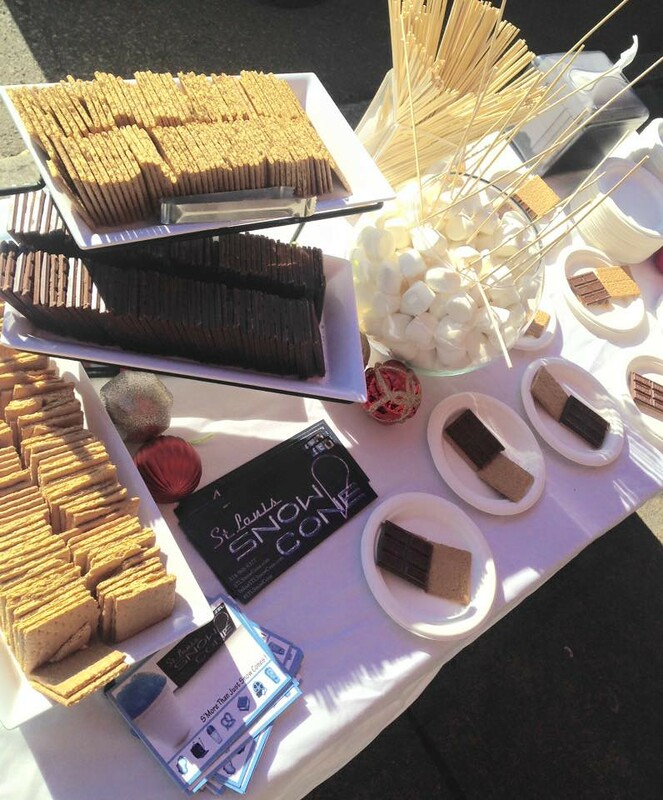 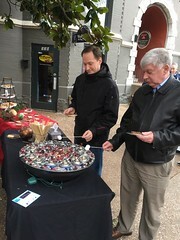 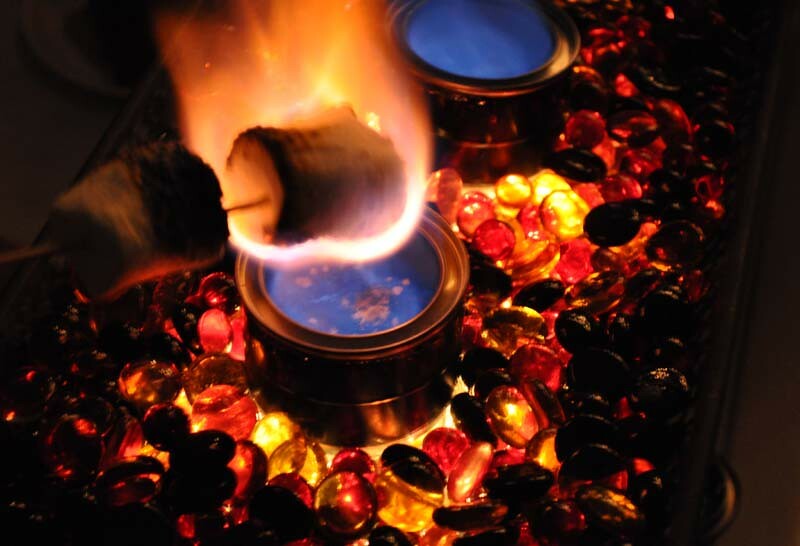 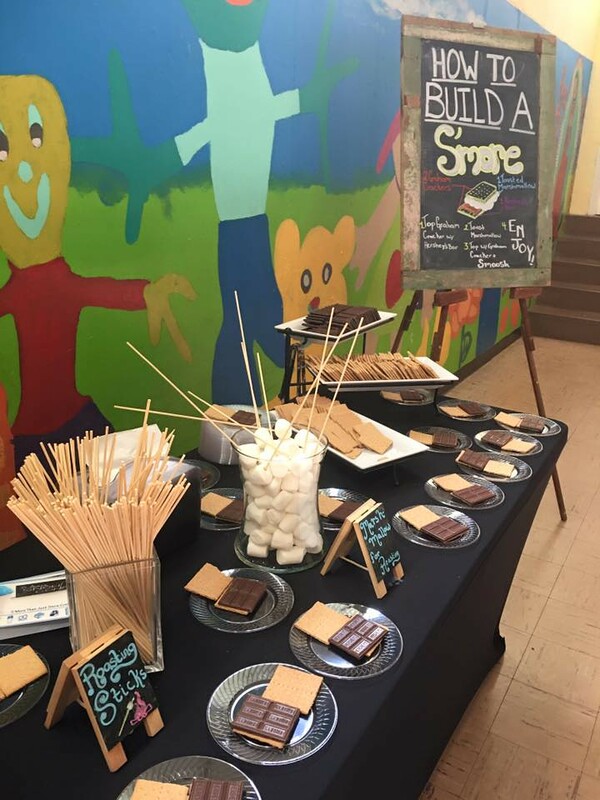 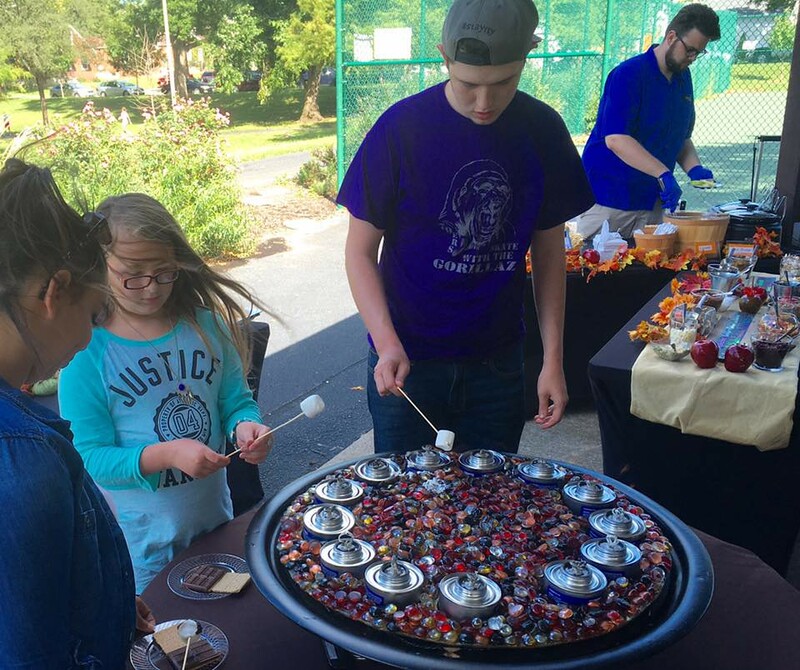 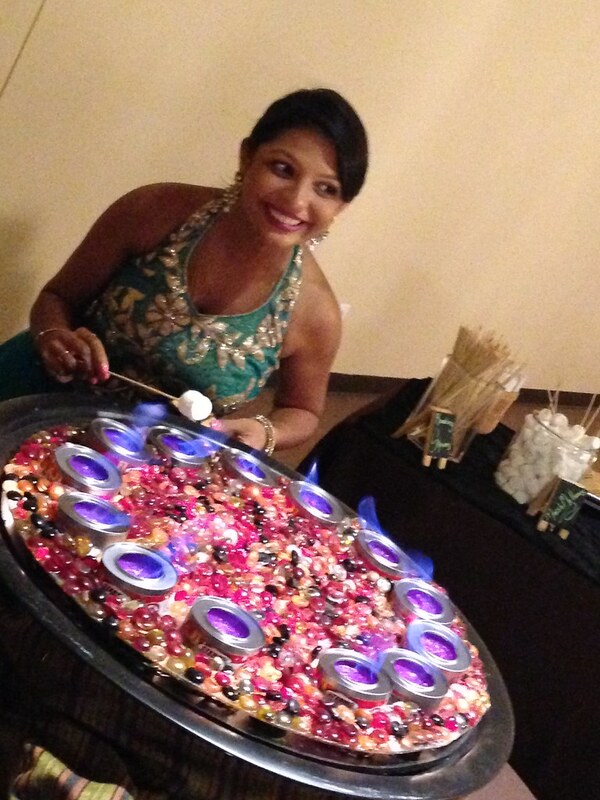 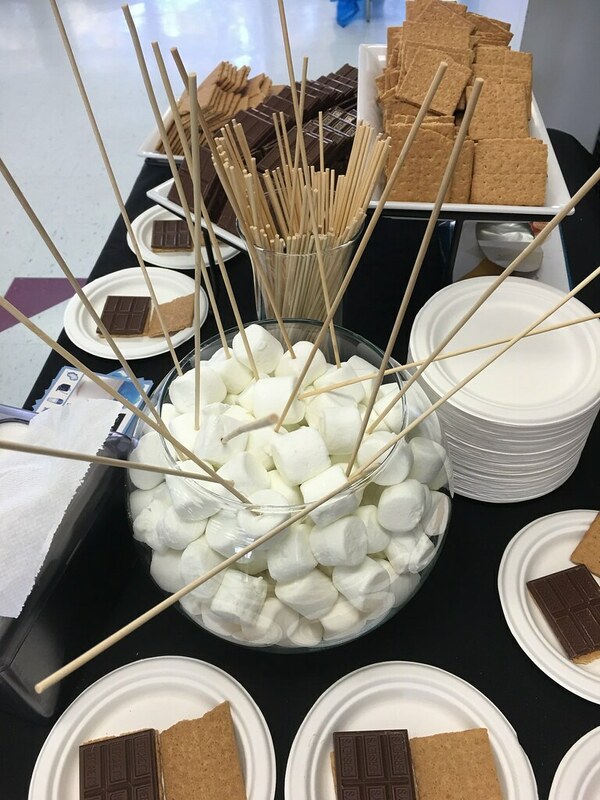 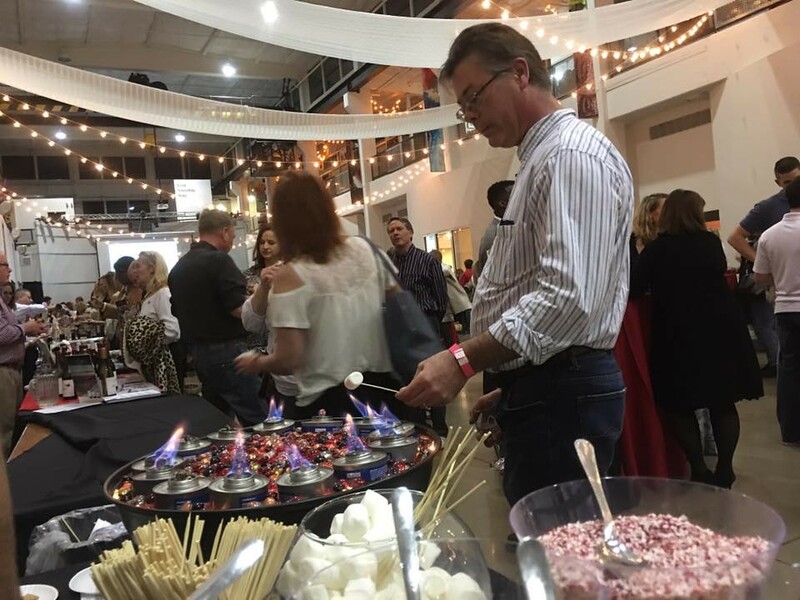 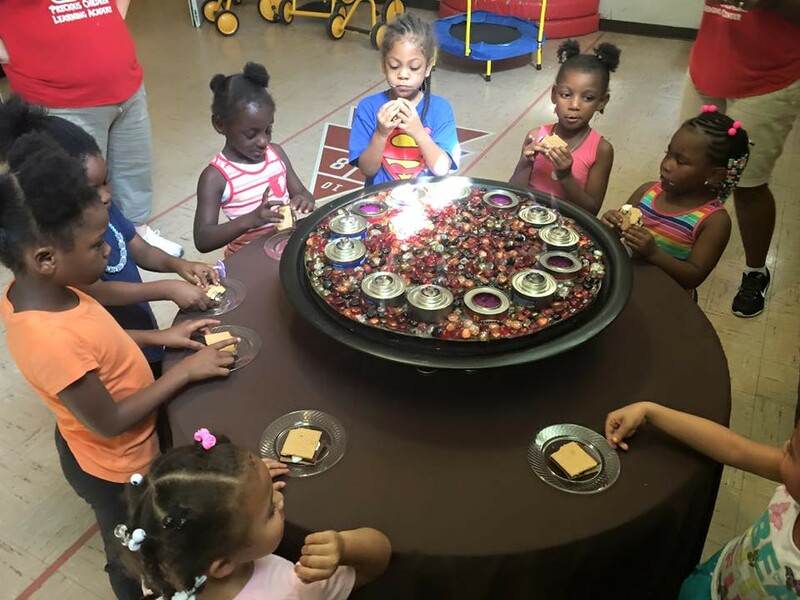 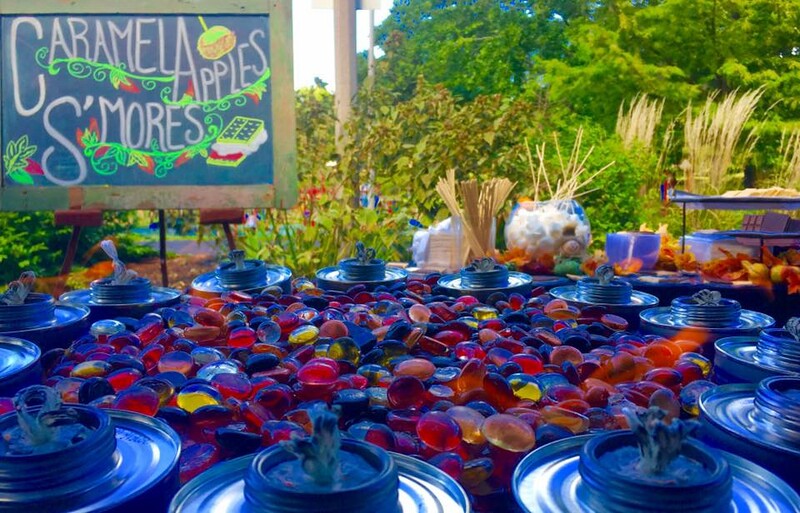 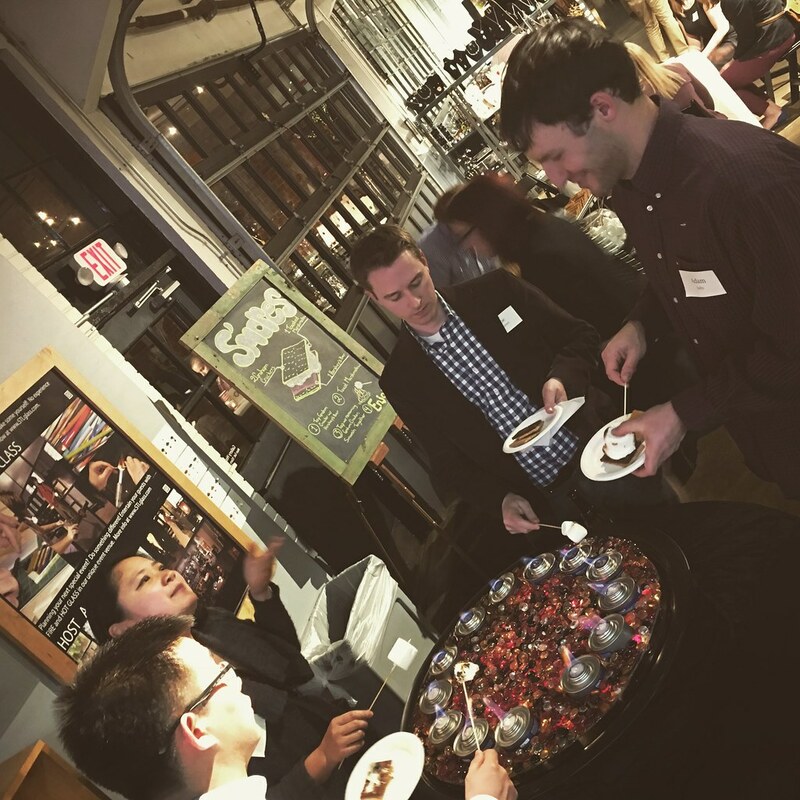 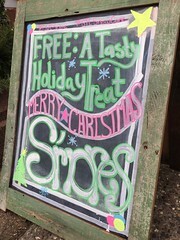 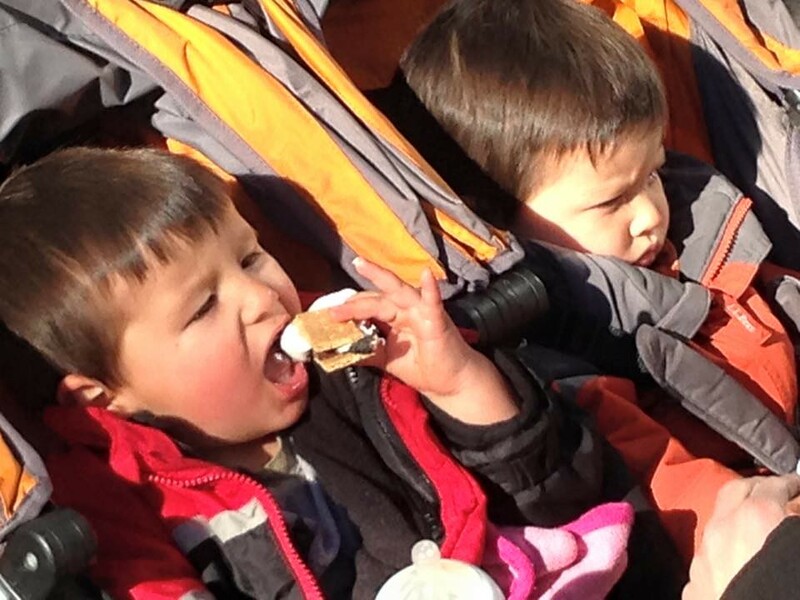 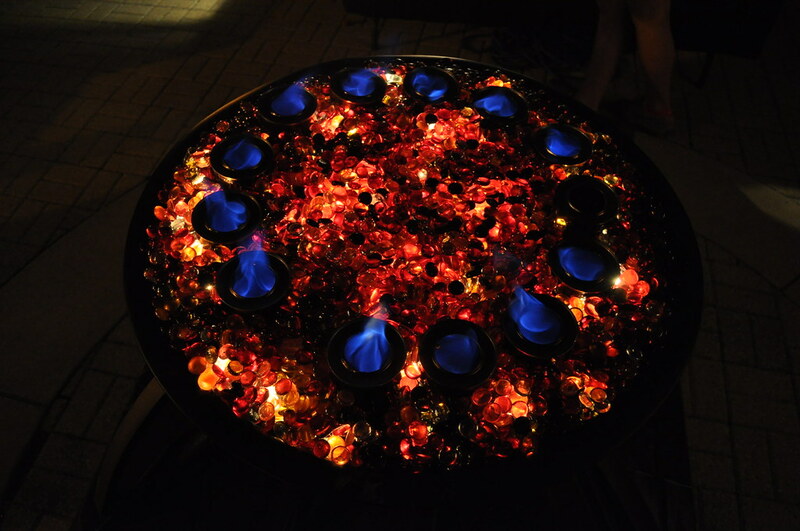 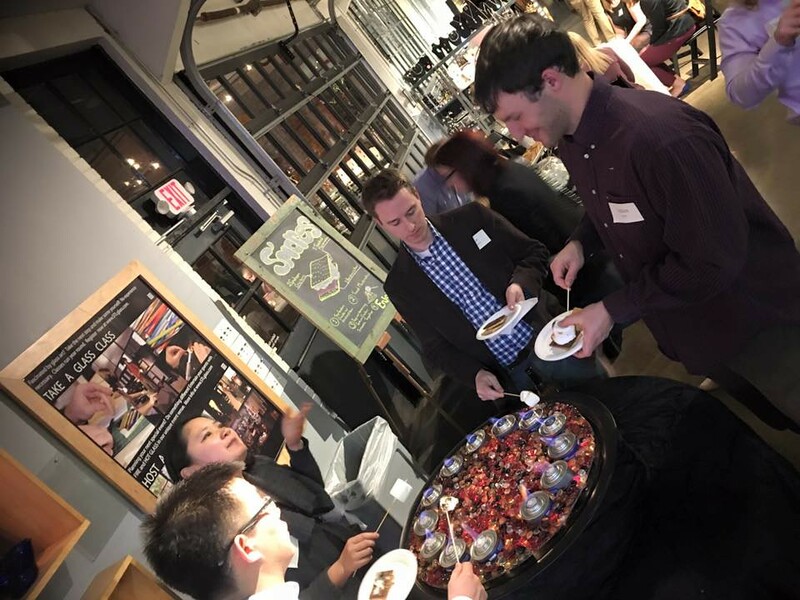 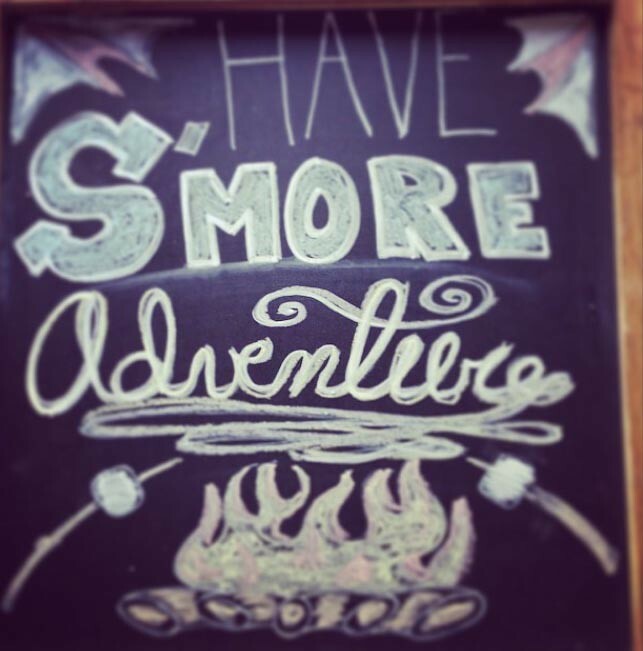 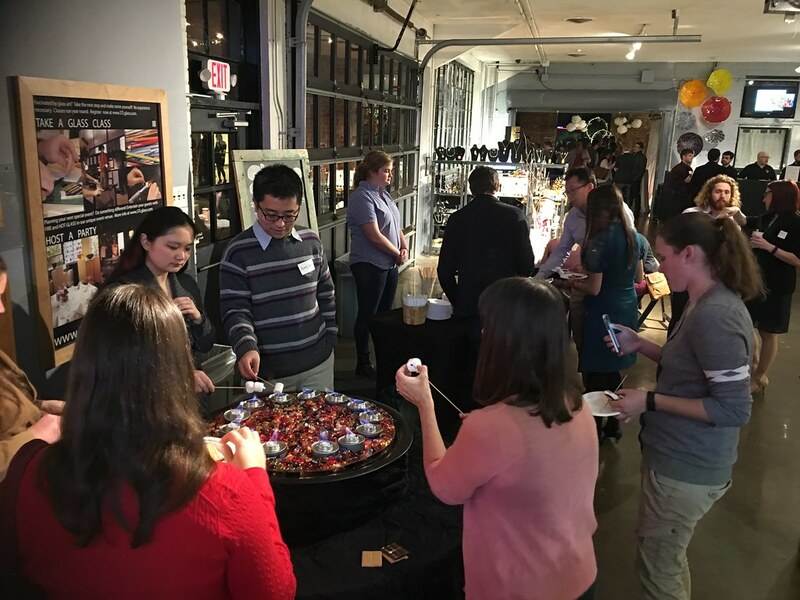 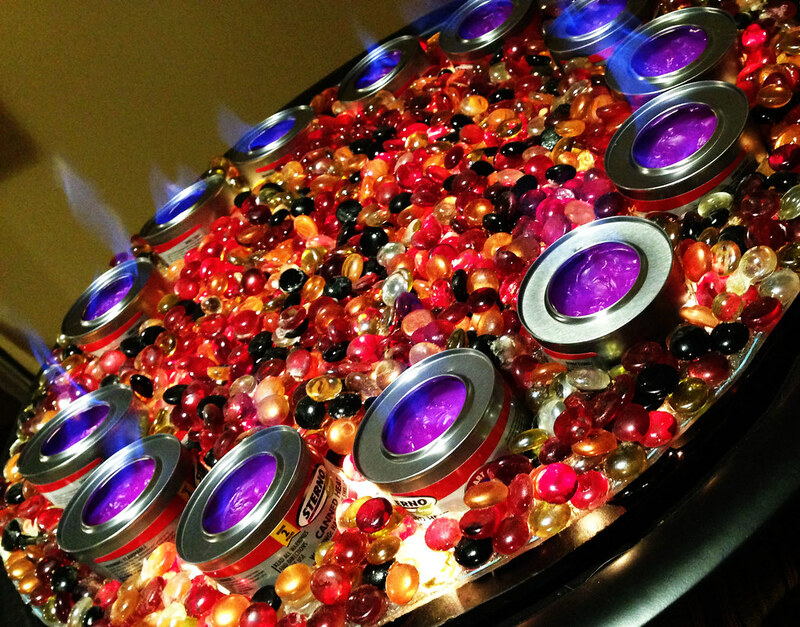 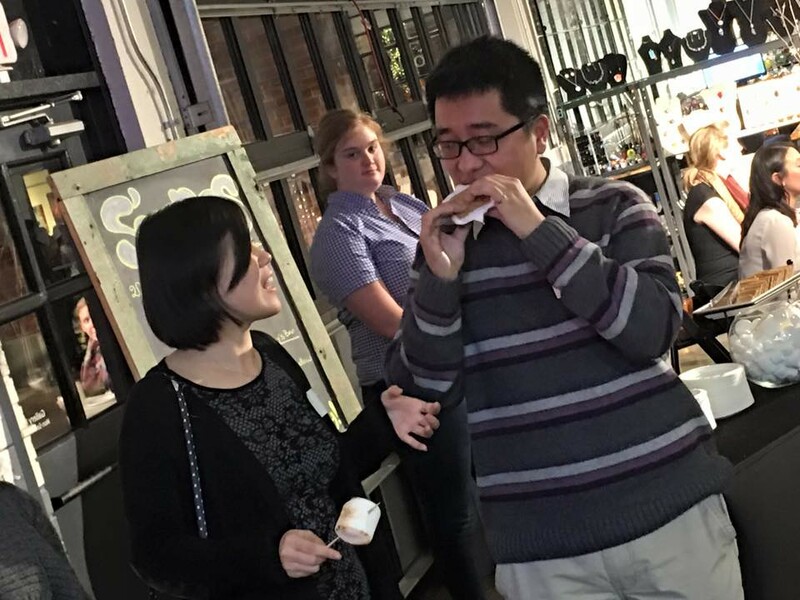 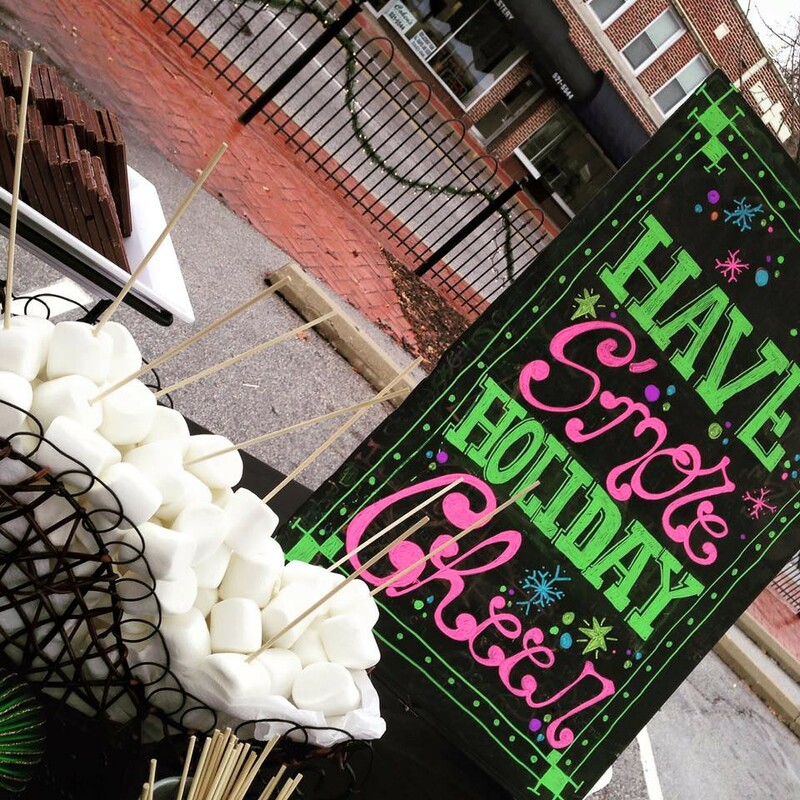 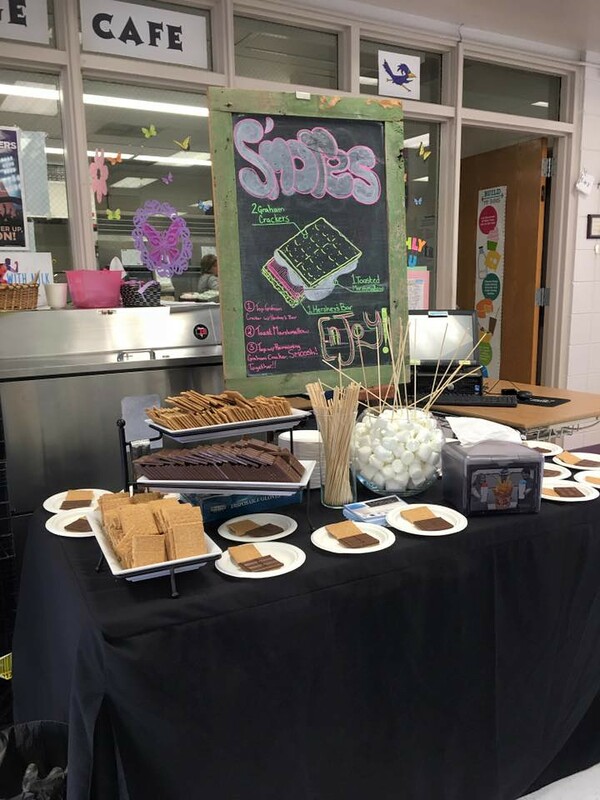 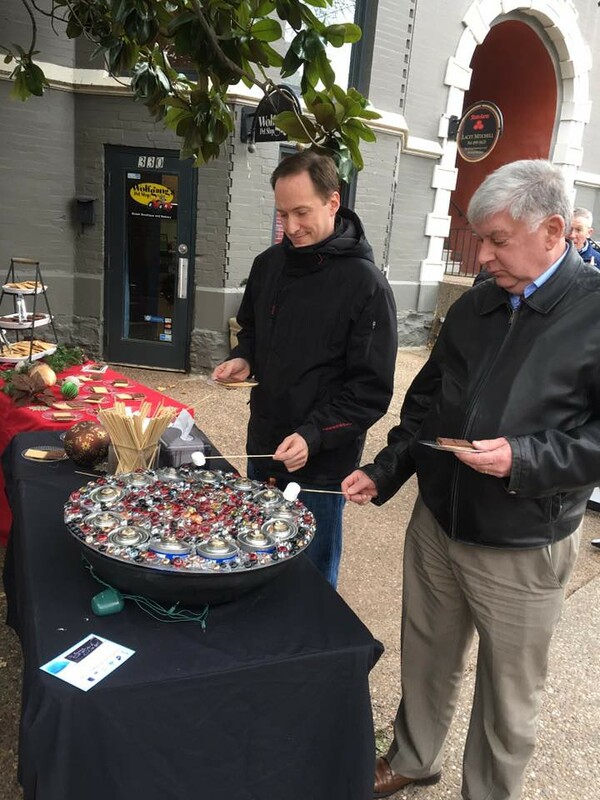 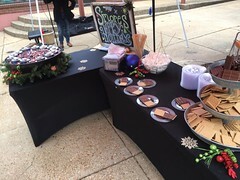 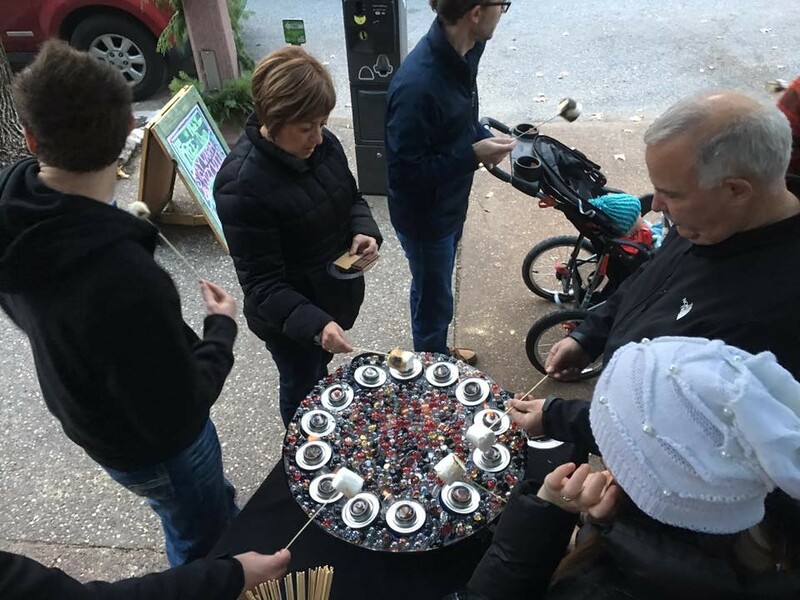 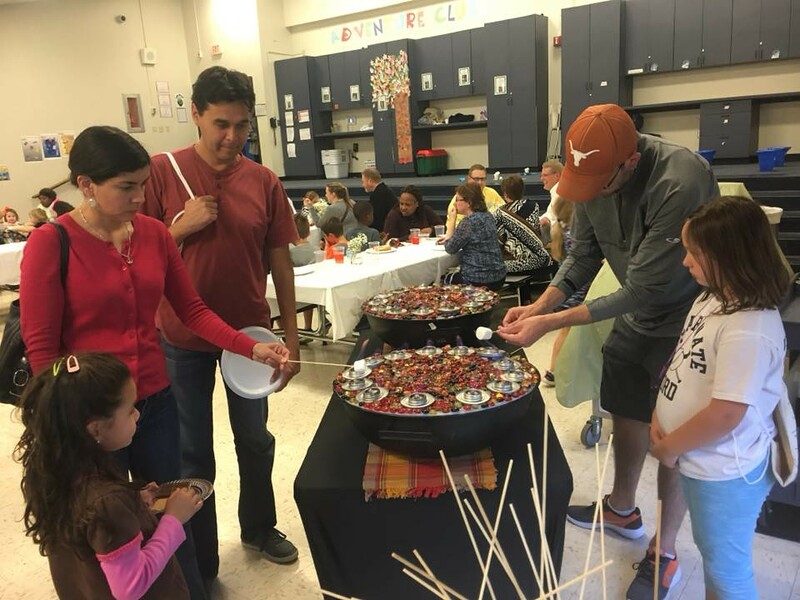 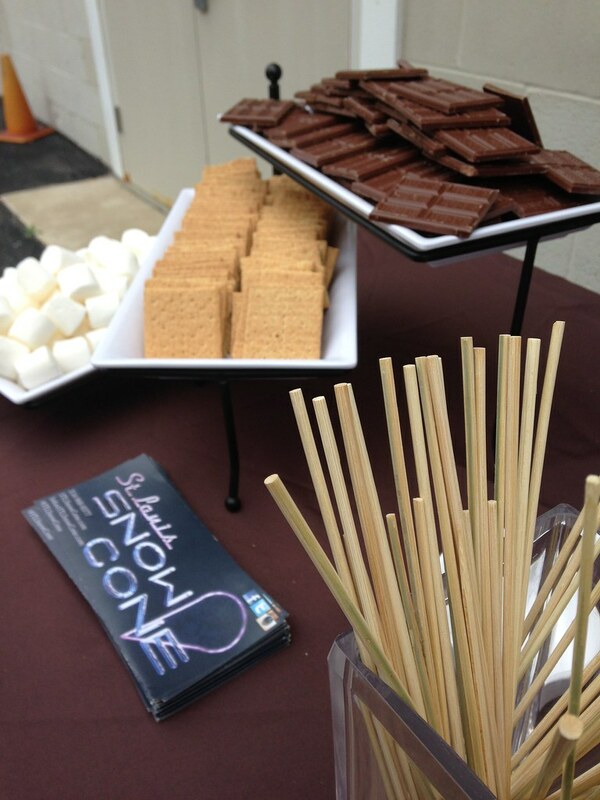 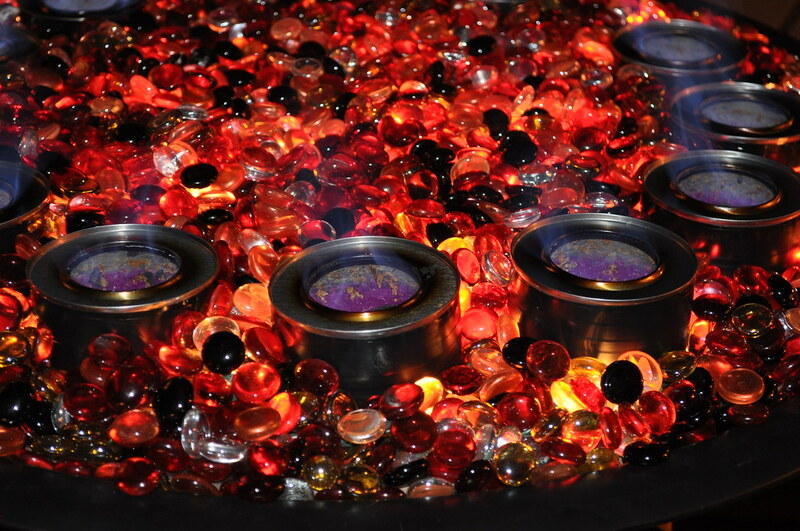 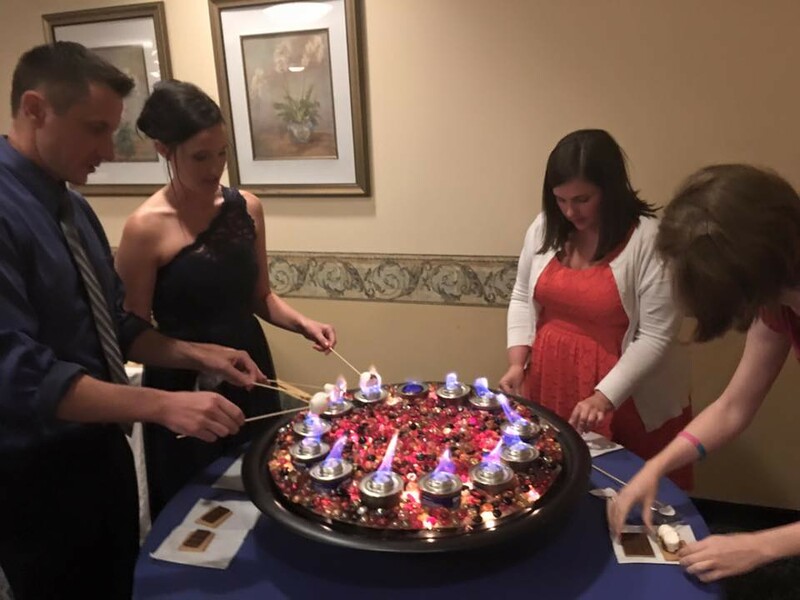 St. Louis Snow Cone’s S’Mores Bar is perfect for indoor events or outdoor events where a bon fire just isn’t allowed. 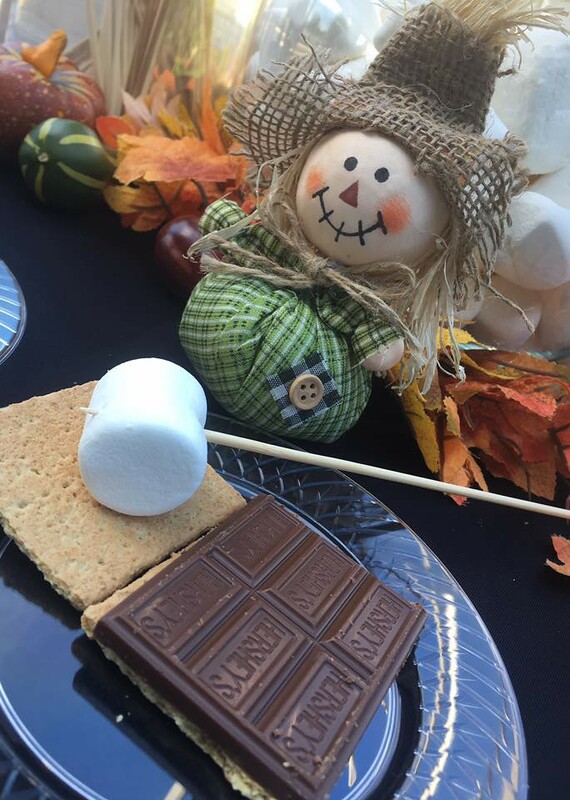 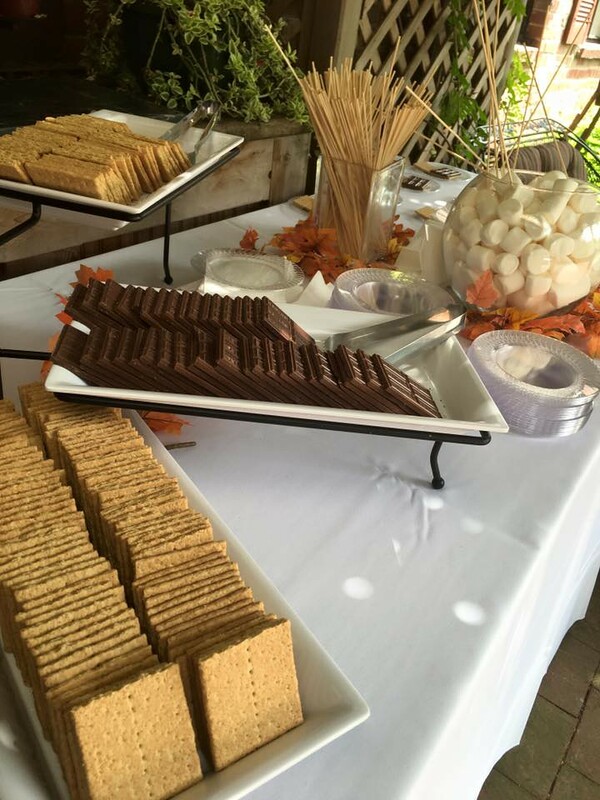 Our S’Mores Bar allows for the fun of a bon fire without the hassel or safety concerns of a bonfire, without sacrificing any of the flavor. 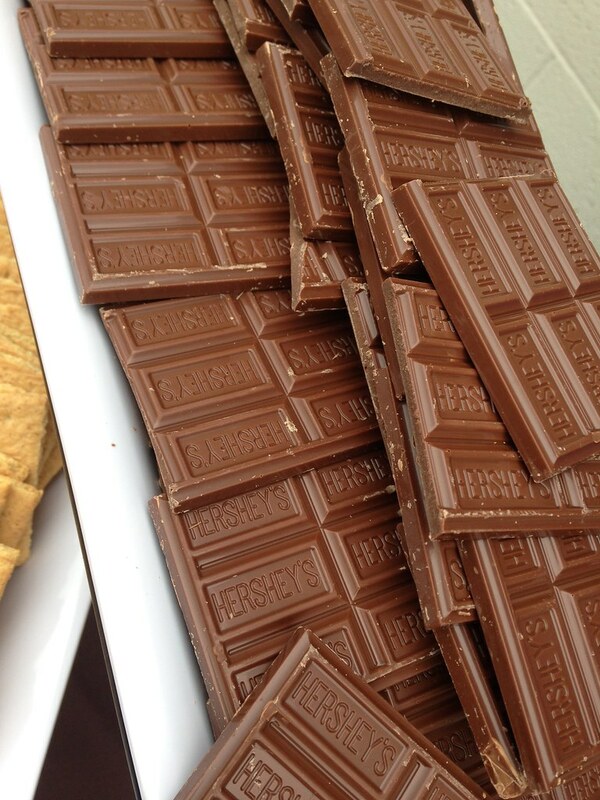 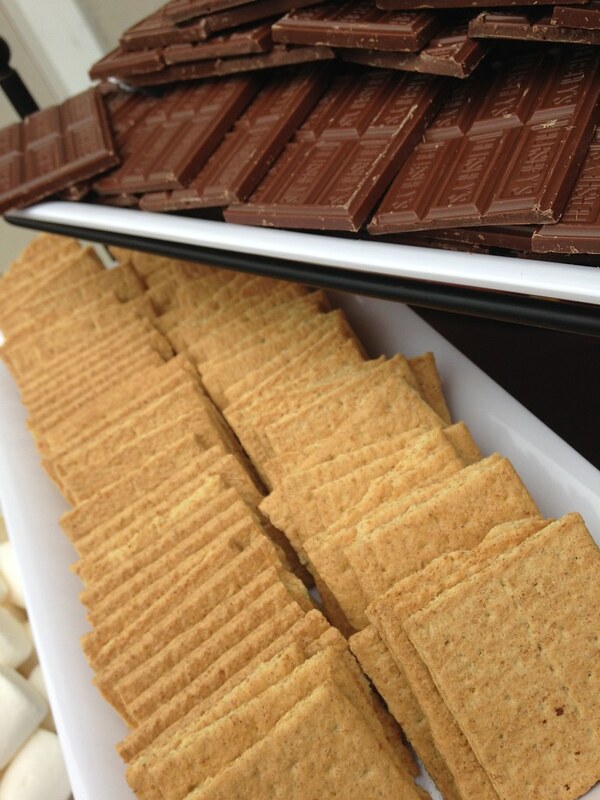 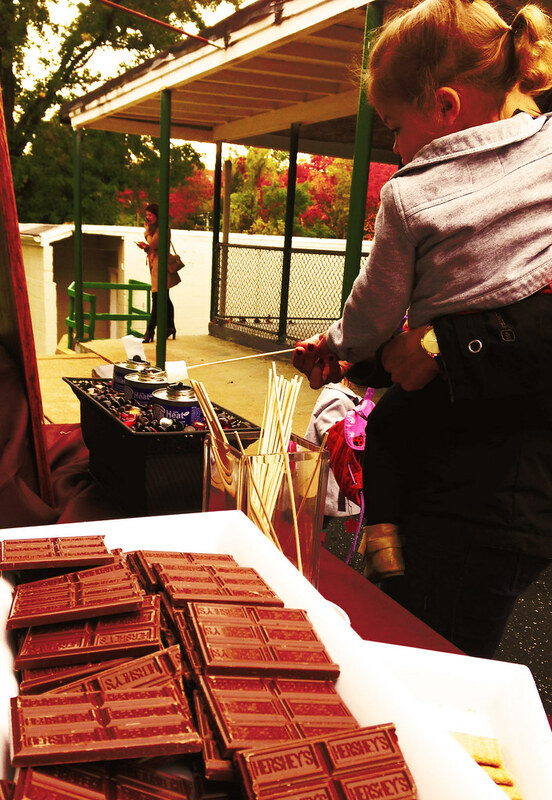 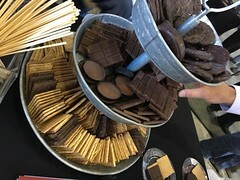 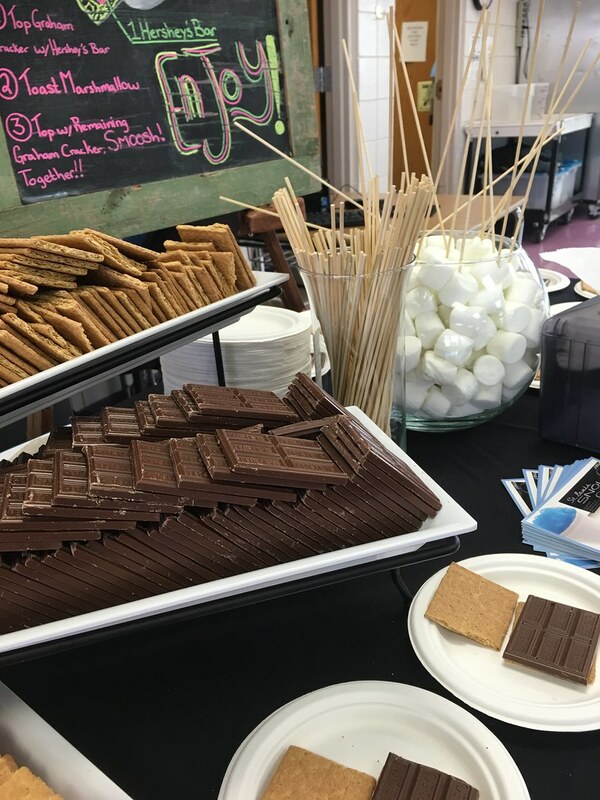 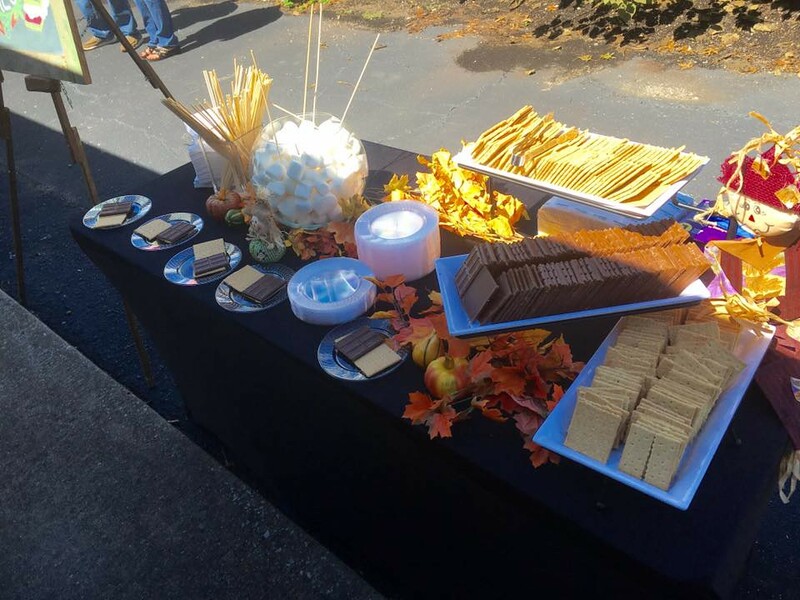 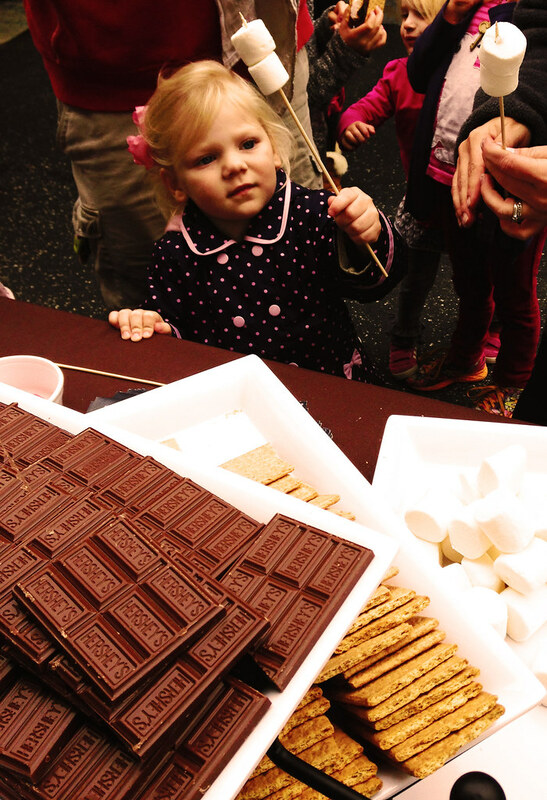 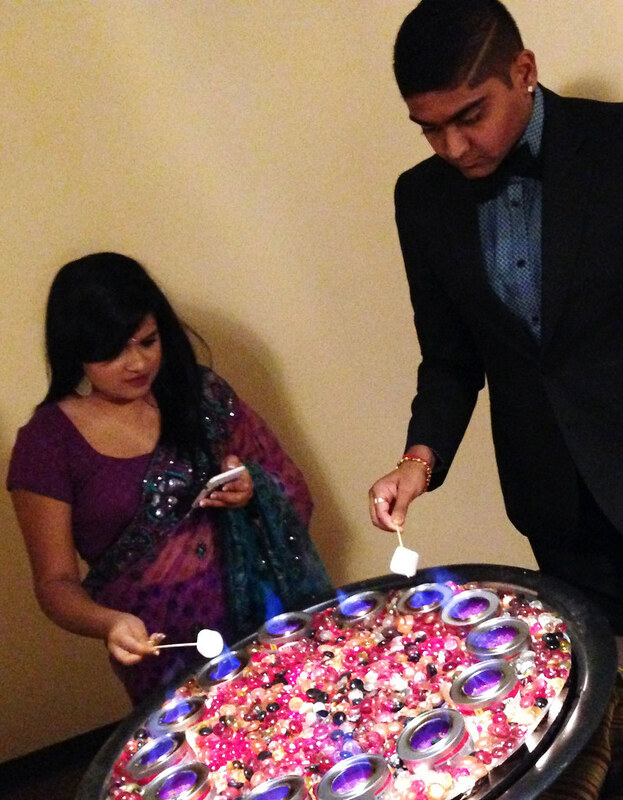 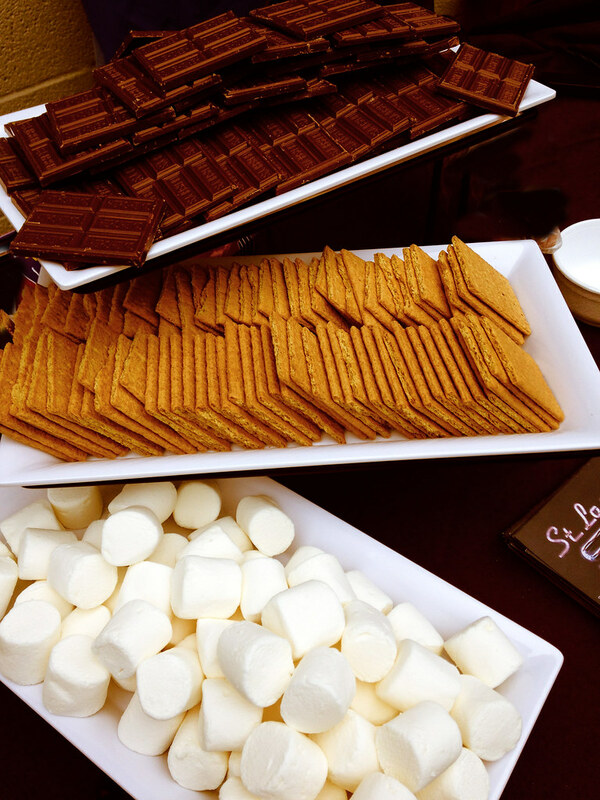 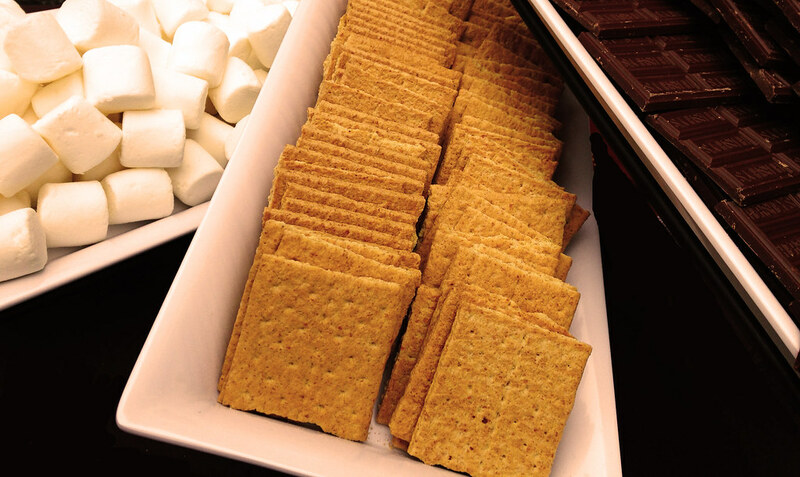 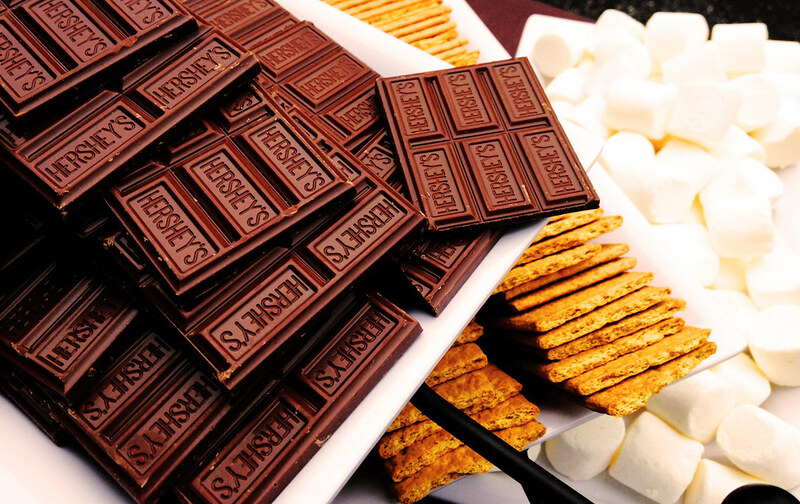 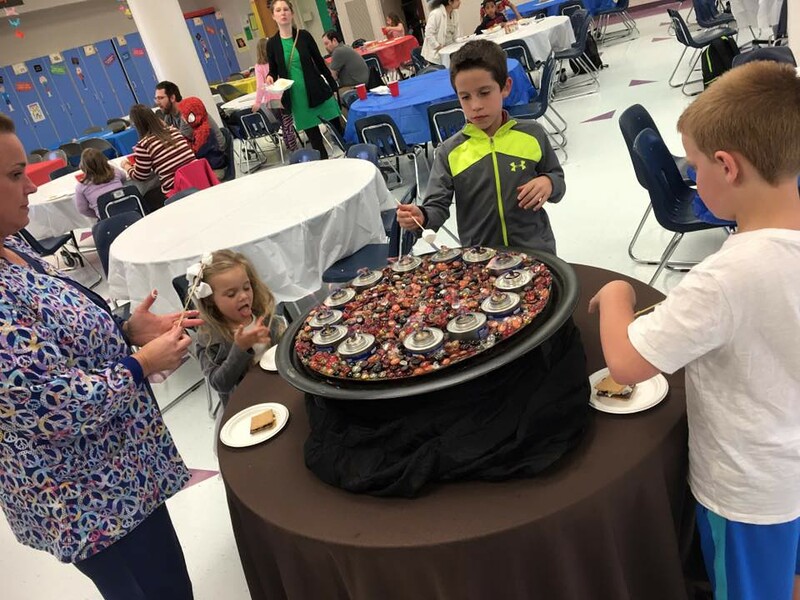 The S’Mores Bar is one of the hottest trending foods for parties, events and weddings. 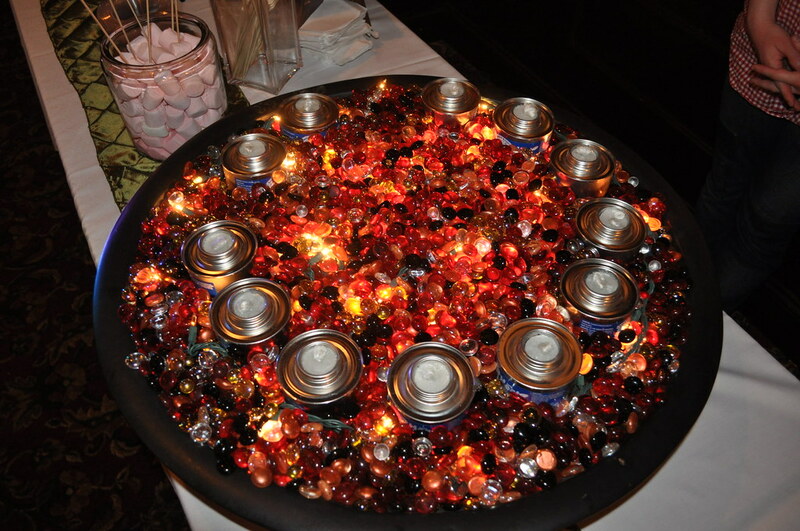 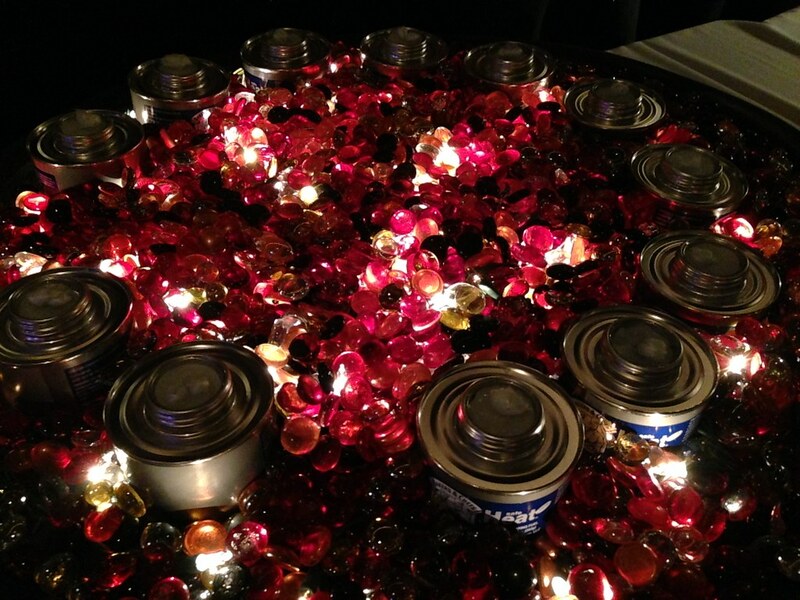 Great as a gift or as a unique table center piece. 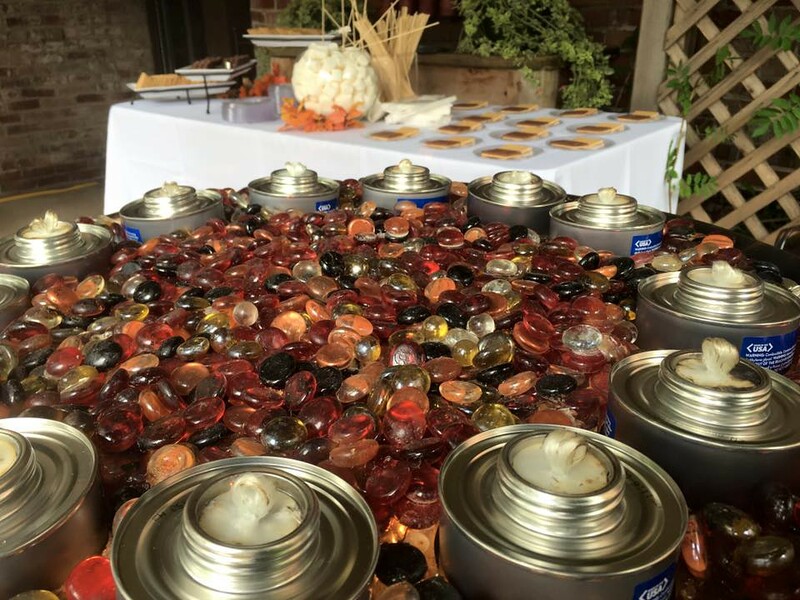 Styles vary to suit your event and gifting needs!